If It Doesn’t Sound Right…. 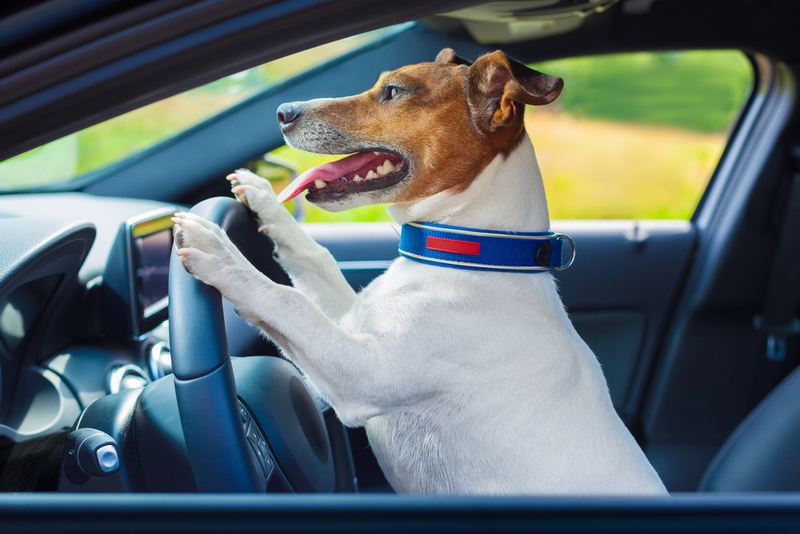 If it doesn’t sound or feel right, stop driving and give us a call or drop in! We see alot of cases where something has gone wrong with someone’s vehicle and they have continued to drive it which can result in a much worse (and expensive) outcome. 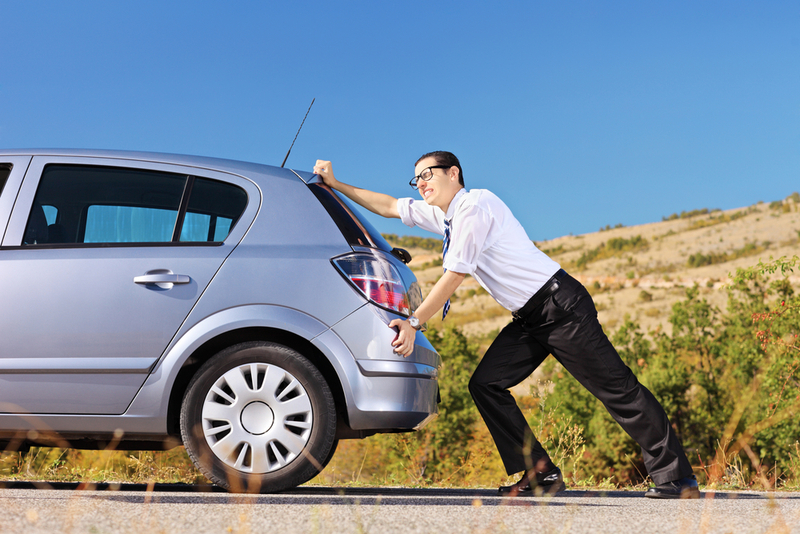 Prepare Your Car – Contact us for a log book service to make sure your car is road ready for these holidays. Expect the Unexpected – Many people from overseas have to adjust to the driving conditions in Australia, so don’t turn off for a second. An Aussie Wagon Faster Than A Porsche? The fastest and most powerful family wagon on the market is made right here on home soil and went on sale last week! 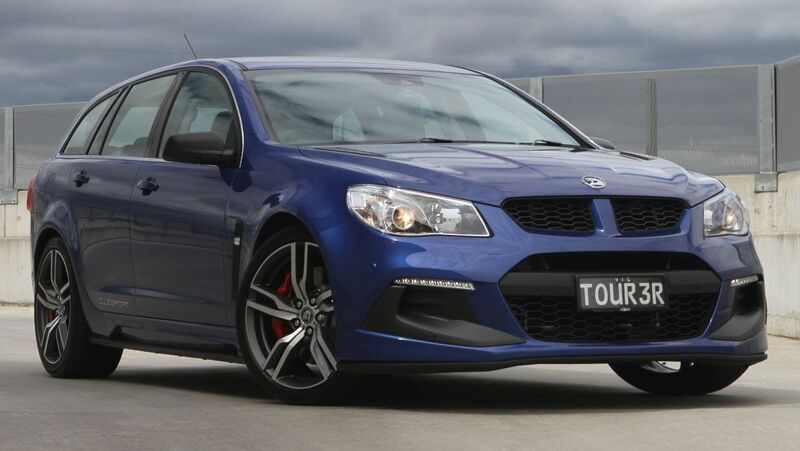 We love the all new 2015 HSV Clubsport Tourer LSA with its supercharged V8. It boasts 400kW at the wheels and gets from 1-100km/h in just 4.8 seconds which according to the experts, is faster than most of the Porches. Imagine Taking The Kids To School In This! We have a lot of clients coming in who have had minor problems that have been neglected over time and have ended up growing into something bigger that could have possibly been avoided. Back in the day they used to do this for you at the local service station, now you should do it yourself. Oil is one of the most important things that keeps your car running, keep an eye on it and make sure there’s enough. Having low tyre pressure and driving at high speeds will wear your tyres out twice as fast and use more fuel, not to mention it is dangerous! Having your wheels aligned provides a smoother ride, uses less fuel and ensures the longevity of your tyres. Rotating your tyres will also increase their life. Breaks are essential for your safety, if you hear them starting to screech then it’s time for new pads. If your car seems louder, is blowing more smoke than usual etc then it’s probably time to bring it in! There is now such thing as a driver-less car and who else would have come up with it but Google! After four years in the making, operating under a subsidiary called Google Auto LLC, they have released this videos for us. In June this year they started testing on Public Roads and will soon be tested right here on Australian turf in Adelaide. Despite all this crazy technology, we still think your driving skills are much better than any car Google have made! 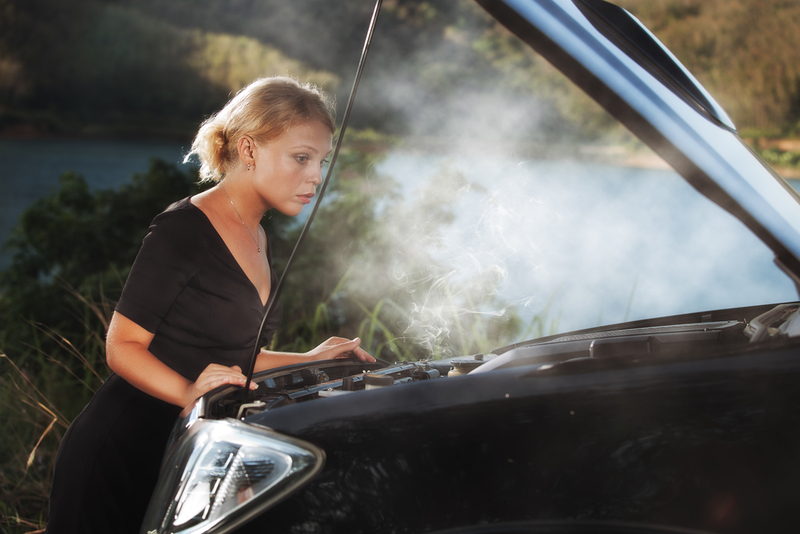 Are you a little unsure about how to change a tyre or jump start your car when the batteries flat? Lucky for you RACQ has yet again got you covered. They have a brilliant Youtube Channel which is filled with videos including an extensive list of how to’s. Learning how to change a tyre or jump start a car may get you out of trouble if you or a friend is in a situation that requires such skills. Click here for more great tips and tricks from RACQ. As we are all aware, fuel prices are quite high at the moment and we are all victims, me included! The RACQ keep advising us that this is a short term thing and that prices will continue to fluctuate. While doing a bit of research I stumbled across this handy little tool that the RACQ provide to help consumers keep up to date. This page contains a Fair Fuel Price Calculator that is specific to your area, simply type your area code in and an average price is generated. A list of the cheapest outlets in your area is also provided. The calculator provides information on the prices for unleaded petrol and diesel in 30 different regional areas around Queensland, based on what RACQ believes is a reasonable margin. This is based on the oil and terminal gate price and is subject to a price cycle, therefore is updated daily. As a comedian I make a great mechanic! 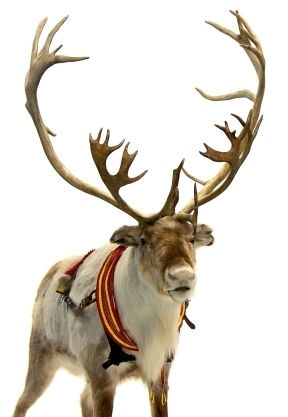 This is a deer. We’re not! All the best to our great customers for a wonderful Christmas and 2013 – hope they’re filled with love and joy. Drive safely and we look forward to seeing you in 2013.